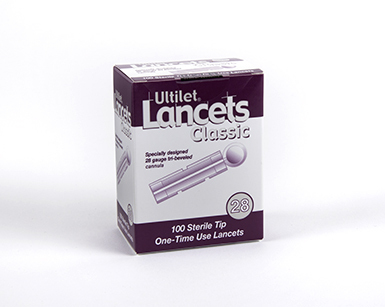 at a price right for you. 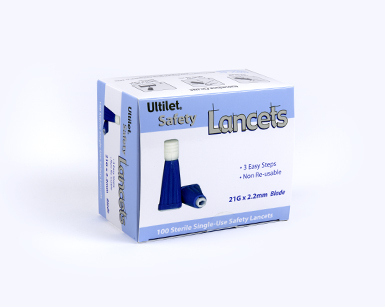 meeting the highest industry standards. 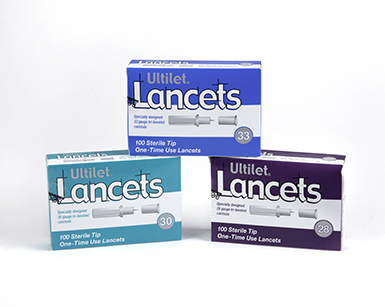 you desire at the price you need. 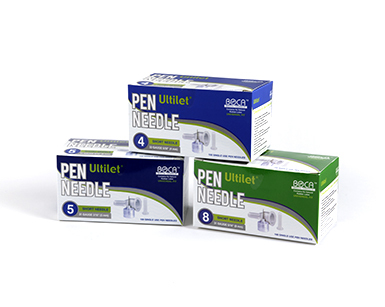 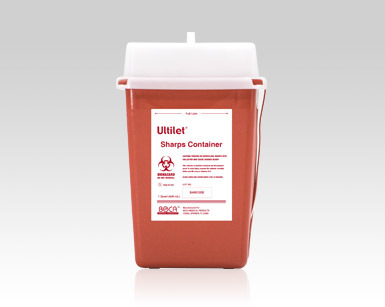 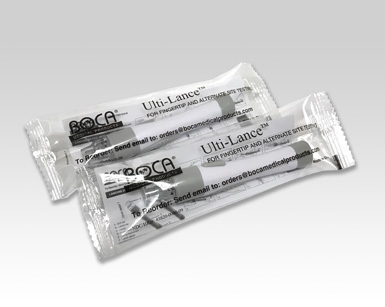 For more than a decade, Boca Medical Products has been offering the Ultilet® line of diabetes care products. 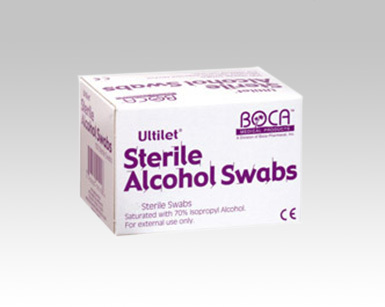 Our selection of lancets, insulin syringes, alcohol swabs, and lancing devices provide quality and value to patients managing their diabetes. 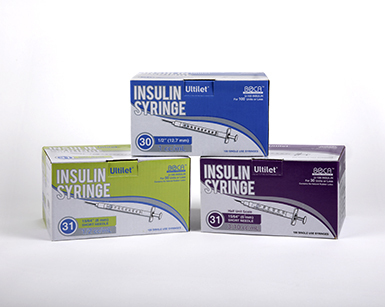 Our products aren’t just part of how diabetic patients manage their condition—they’re part of our mission to ensure that buying the highest quality diabetes care products and having more money to spend on living aren’t mutually exclusive. 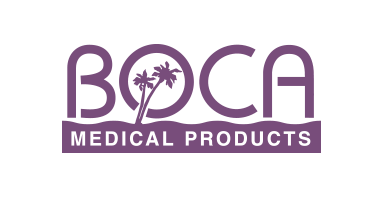 orders@bocamedicalproducts.com or call us at (800) 241-1601.
and we have them manufactured to the latest and highest FDA, ISO & CE standards.